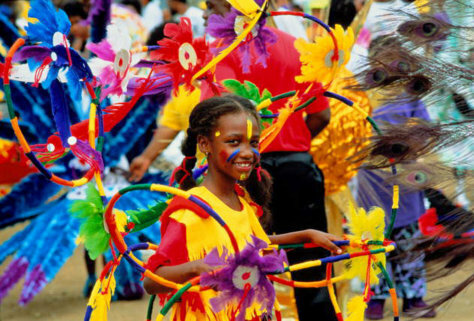 If one event defines Trinidad and Tobago, it is Carnival. The celebration, centered in Port-of-Spain, gyrates around the rhythms of traditional calypso and steel drum bands or the more contemporary sounds of soca. Locals and tourists alike suit up and dance through the streets in groups organized around a different type of band.